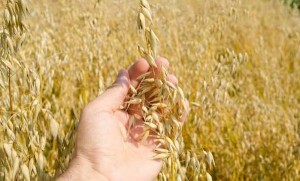 Grain is produced worldwide. 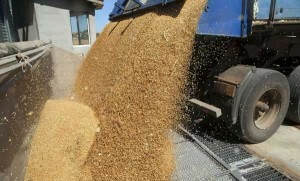 Grain can last for months to years in storage. Improving storage practices means spending less on energy and reducing the use of chemical insecticides during grain storage. The aim is to produce healthier foodstuff with a better quality and economic performance. 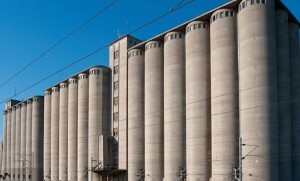 The main aim in grain storage is preserving its technological and sanitary quality, whether grain is meant to be used for animal feed or for food for people. As grains are living organisms, they respire. To do this they consume starch which leads to weight reduction. At present, few grain storage sites are able to quantify this loss, due to non-optimized storage practices. It is important to meet society’s expectations to preserve grain quality sustainably. Technical advice from TechniGrain will help you monitor grain temperature, moisture content and energy consumption in an environmentally friendly manner.